Start Time: 8:00 and 8:30. Services included: transport, professional guide (EN). Route: Bucharest • Ploiesti • Sinaia (visit Monastery Sinaia and Peles Castle) •Azuga • Predeal • Rasnov (visit citadel)• Bran (visit Bran Castle) • Brasov (tour of the city) • Bucharest. 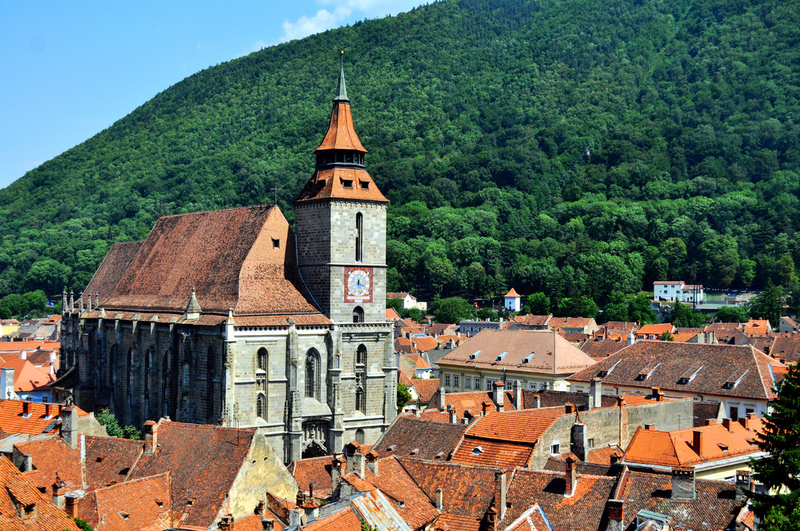 Transylvania is by far the most romantic and inspiring of Romania’s provinces. The Peles Castle, the most famous royal residence in Romania, was built between 1875 and 1883. Both, at the end of the 19th century and nowadays, the Peles Castle was and is considered to be one of the most beautiful castles in Europe, and the first to be entirely electrified on the continent. 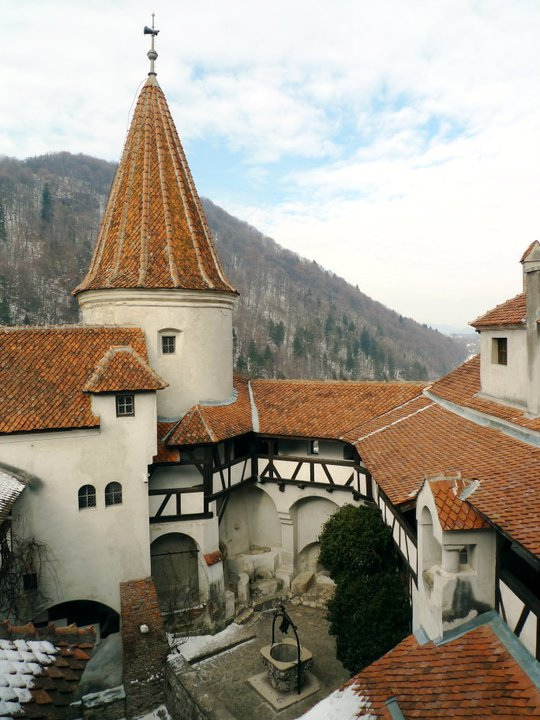 Bran Castle, is the only touristic point that attracts hundreds of thousands of tourists because of a legend: Count Dracula, although the historical sources state that Vlad Tepes (Vlad the Impaller) dropped by only once, in his way to Brasov. Initially, the Bran Castle was a stronghold known as Dietrichstein, built by the Teutonic Knights in 1212. On 1st December 1920, the Bran Castle was donated to Queen Marie of Great Romania, as a symbol of the inhabitants of Brasov’s gratitude for her contribution to the achievement of the Great Union of 1918. Only in 1956 the Castle was set as a museum of history and medieval art. 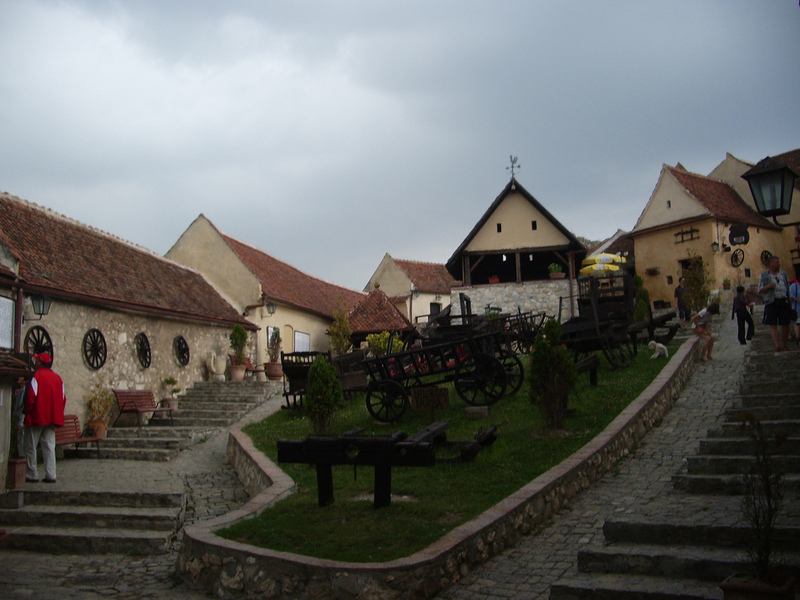 Rasnov Citadel (Rosenau in German), is located on a rocky hilltop in the Carpathian mountains, 200 m above the town of Rasnov in Romania. 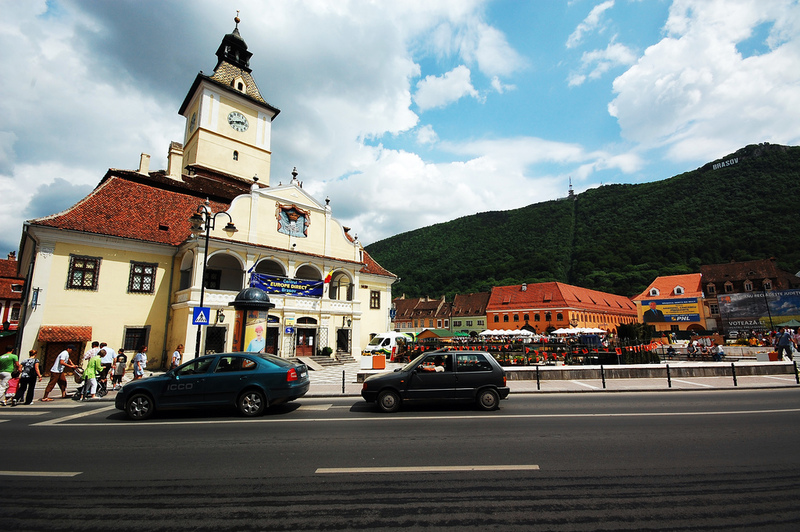 It is 15 km southwest of Brasov and also about 15 km from Bran Castle. The fortress is on the Bran Pass, a trade route connecting Wallachia with Transylvania. The view from the top of the castle hill is spectacular. The first written record for the fortress is from 1331, and when the Tartars invaded in 1335, Rasnov Citadel was already strong enough to offer resistance.